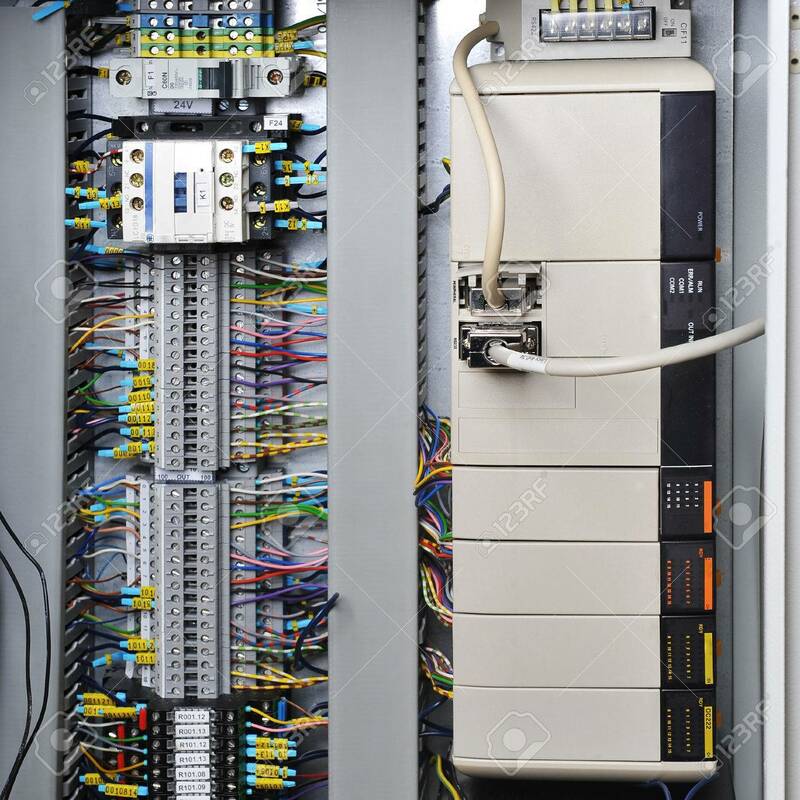 Electronics Control Systems In Box In Industry. Stock Photo, Picture And Royalty Free Image. Image 31453535.